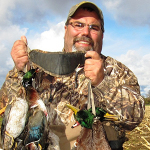 Chris is at home on back country puddle duck hunts. 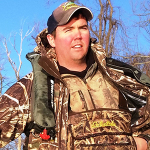 Chris is our lead man in Perch River, a Crown Jewel in Atlantic Flyway Waterfowl. 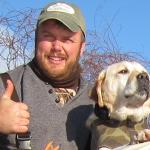 Frank is my right hand in the waterfowl business. He is always in touch with bird movement. 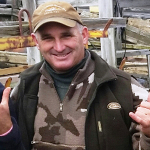 John is a lifelong friend who has been with the seaway team since the beginning. Jon is at home in the goose field or on the big water. Over the years he has run every type of hunt. 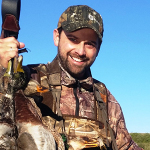 Chris is an excellent caller with an affinity for all types of duck and goose hunting. 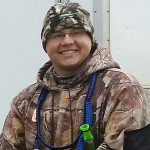 A true waterman who is instrumental in our program of late season gunning. Dave is one of our best young callers. 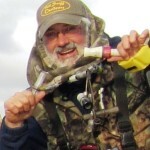 He works with clients on perfecting their duck and goose calling. 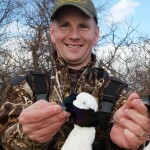 Eric is excellent at all types of waterfowl hunting but he is especially good on our western zone hunts. Jim has been with me since the start. his shotgun skills are legendary and he understands bird movement. Kyle is an expert in canada goose hunting. 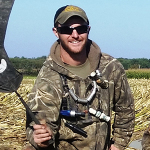 he is an all-around waterfowler but his passion is goose hunting. Matt is a big water hunter. 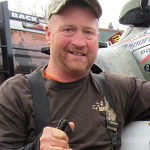 He is instrumental to the SWP team in the late season. 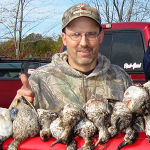 A veteran waterfowler, Bill was born and raised in the Seaway Region. 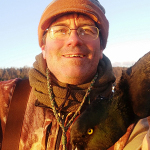 He is a calling expert, whose hunting innovation is known throughout the Atlantic Flyway. 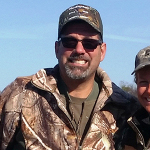 Shawn is a “Working Man’s” hunter. He is at home on a canoe trip into Perch River but he is also instrumental on the lake and in the goose fields.